Give New Life – Josue Cook | HEART Ministries, Inc.
John Cook began rescuing children in Mexico that were abandoned, abused and forgotten in 1977. Now his son, Josue Cook, is continuing his father's mission at Give New Life in Michoacan, Mexico. Children who come to Give New Life receive the love and refuge needed so they can have a new beginning and a new opportunity to live and smile again. 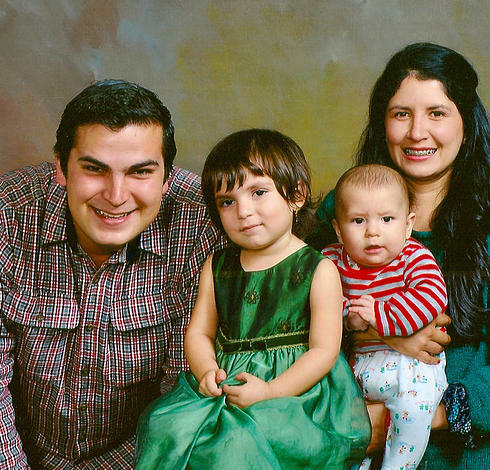 Thank you for your prayers and support of Josue and his family and their ministry to the children of Mexico.